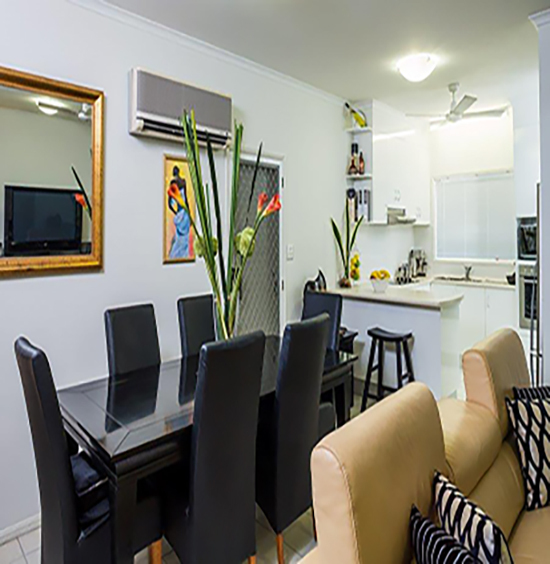 In the suburb of Whitfield in beautiful, tropical Cairns, retirement living at Regis Woodward Retirement Village often feels more like resort living. With air-conditioned villas, tropical gardens, lifestyle community centre and a swimming pool with spa. Regis Woodward Retirement Village is a place to relax or to join in a lively program of activities and social functions. There is also a café, salon and Day Therapy Centre on site. When a retirement villa becomes available, it is refurbished so you can enjoy a fresh and welcoming home. There is a great community atmosphere and residents are happy to have the options of our Home Care services. 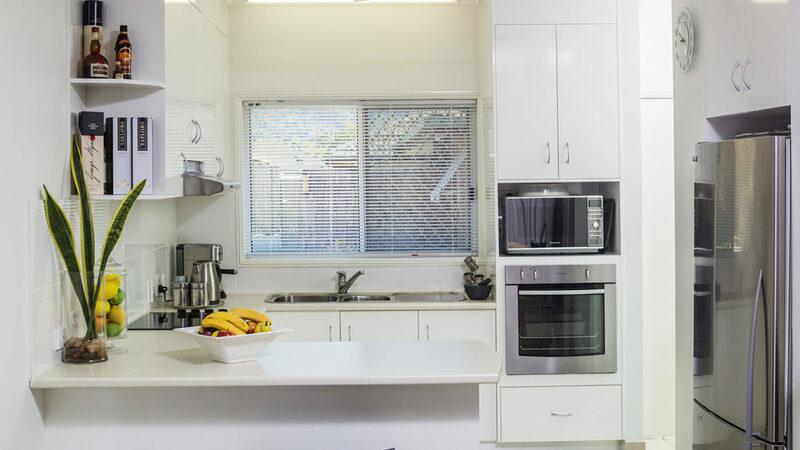 If needed there is onsite residential aged care at Regis Whitfield, which allows residences to remain within the broader complex even if their care needs change. 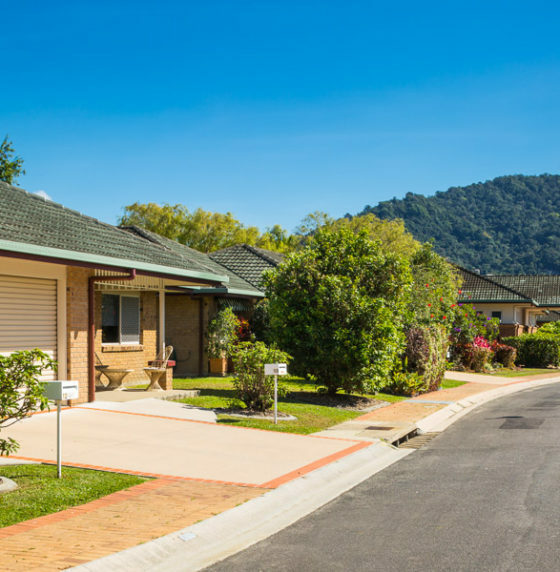 There is a bus stop, shops and clubs close by – and Flecker Botanic Gardens, Barron Gorge National Park and Freshwater Creek State Forest all offer pleasant walks within easy reach. The village has attractive facilities for community activities and where residents can relax and socialise with family and friends. 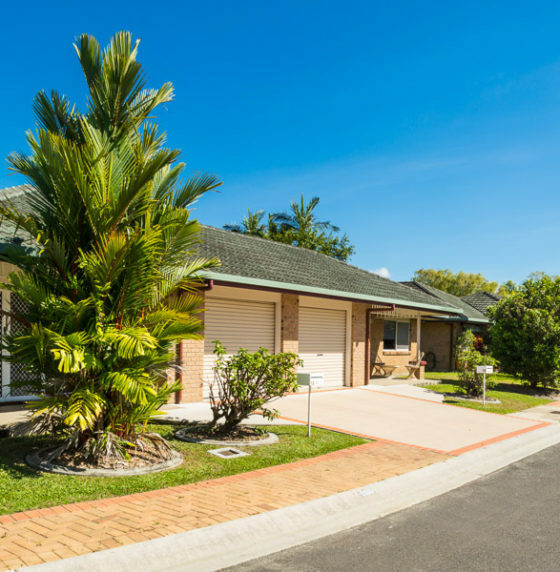 These include beautiful, tropical gardens, a BBQ area overlooking the pond and a community centre where regular activities are held for those who wish to join in. The village also has a library for residents to enjoy. Residents have access to a range of allied health services through the onsite Day Therapy Centre including physiotherapy, podiatry, diversional therapy and therapeutic activities. 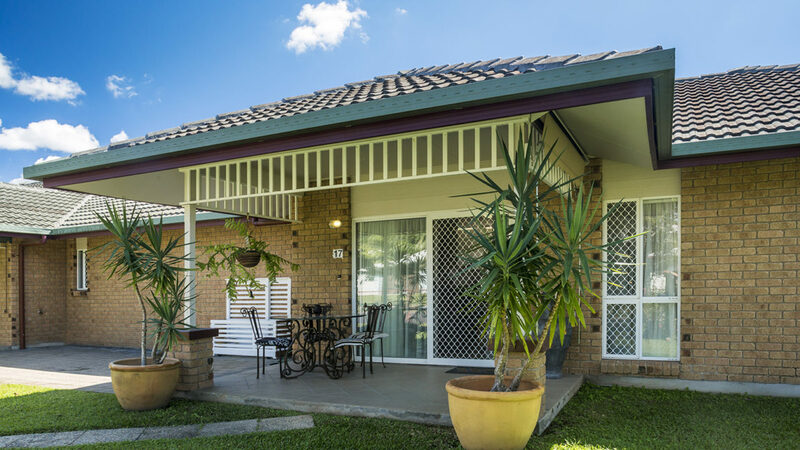 The Regis Whitfield aged care facility is located within the same site as Regis Woodward Retirement Village, providing ongoing care and support if your care needs change. 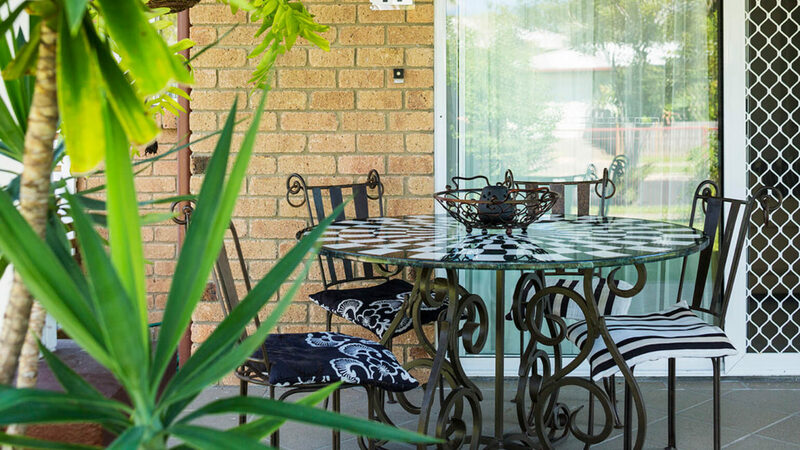 Regis Whitfield caters for all levels of residential aged care including specialised dementia care.